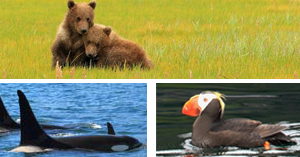 Alaska Adventure Unlimited reserves each of the below accommodations based on space available. 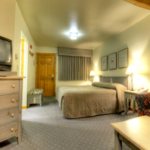 Lodging is subject to change to similar class accommodations. 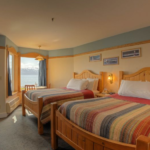 Each of the bungalow-style rooms at Kenai Princess Wilderness Lodge has been designed for comfort and relaxation. 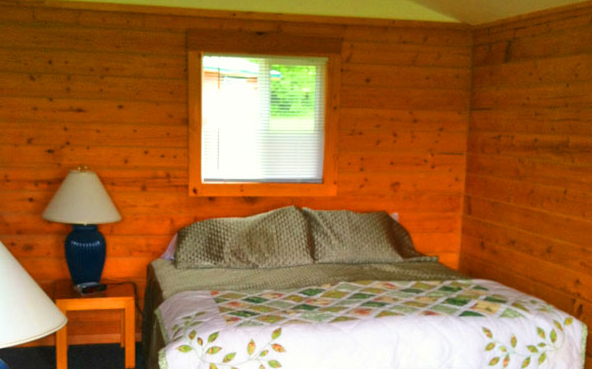 Vaulted ceilings made of naturally finished wood, cozy sitting areas with wood-burning stoves and private porches help your stay memorable. 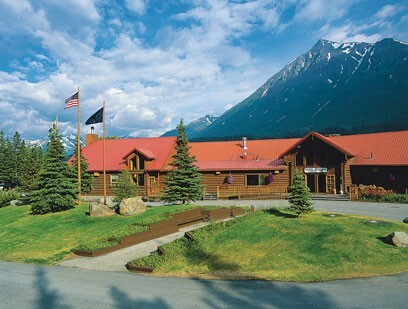 Land’s End is the only hotel on the Homer Spit, “as far as you can go without a passport”. 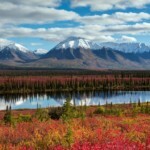 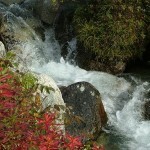 Homer, Alaska is renowned for its majestic views, pristine waters, protected coves, fishing, birding, watchable wildlife. 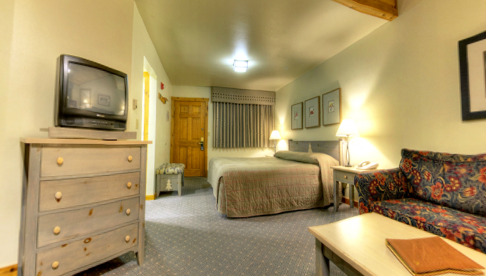 Each room has a coffee maker, free wireless internet, and more. 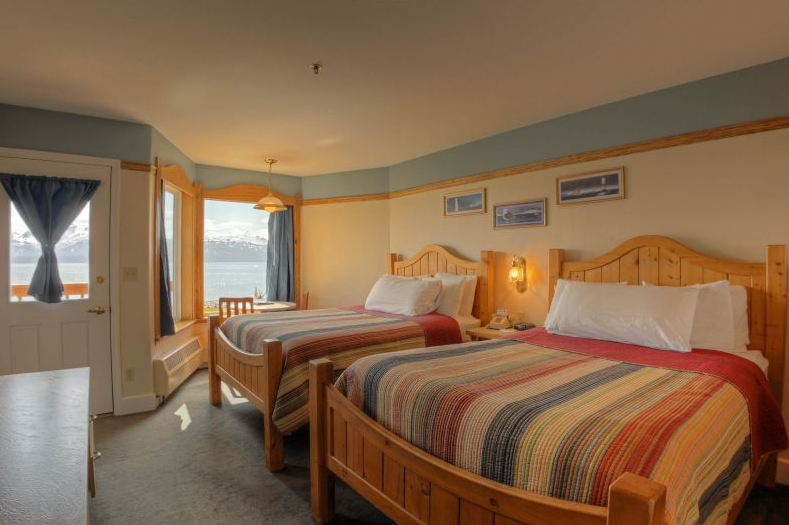 Relax on a private deck, taking in full views of Kachemak Bay and the Homer Spit. 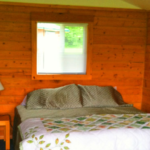 All cabins come fully equipped with linens, towels and kitchenware. 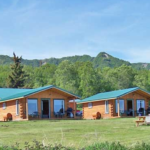 Each cabin has a private deck with barbecue grill.